This research program led by Professor Stephen Wood aims to improve our understanding of the biology of mental illness in young people. This research program led by Professor Stephen Wood aims to improve our understanding of the biology of mental illness in young people. 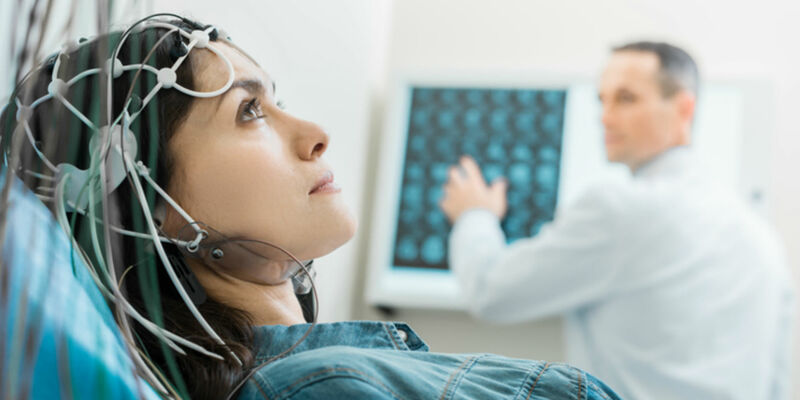 This covers brain imaging (structure, function, and chemistry), cognitive ability (including memory and attention), and measures derived from blood samples (such as genetics or immune response). We also want to understand how these measures change over time, both as a result of normal development and of experiencing mental illness. Understanding the contribution of neurobiology to the onset and persistence of mental disorders in young people will help develop new treatments, and target the ones we already have to those they are most likely to help. The BrIT study examines the trajectory of brain changes over the months after identification as at-risk for psychosis. Brain imaging is collected at baseline and up to 7 further times over the next 12 months. We investigate clinical and demographic predictors of outcome from presentation at headspace centres. Our initial study in Sydney & Melbourne is now complemented by neuroimaging data in Birmingham and Sydney. The COAST study investigates the frequency and clinical implications of co-occurring autism traits and psychotic disorder. CATS is a longitudinal study of healthy development over the peri-pubertal period. ENACT is a randomised controlled trial looks at the effectiveness of N-acetylcysteine in first episode psychosis, and investigates the effects on cognitive function and exploration of mechanism with brain imaging.